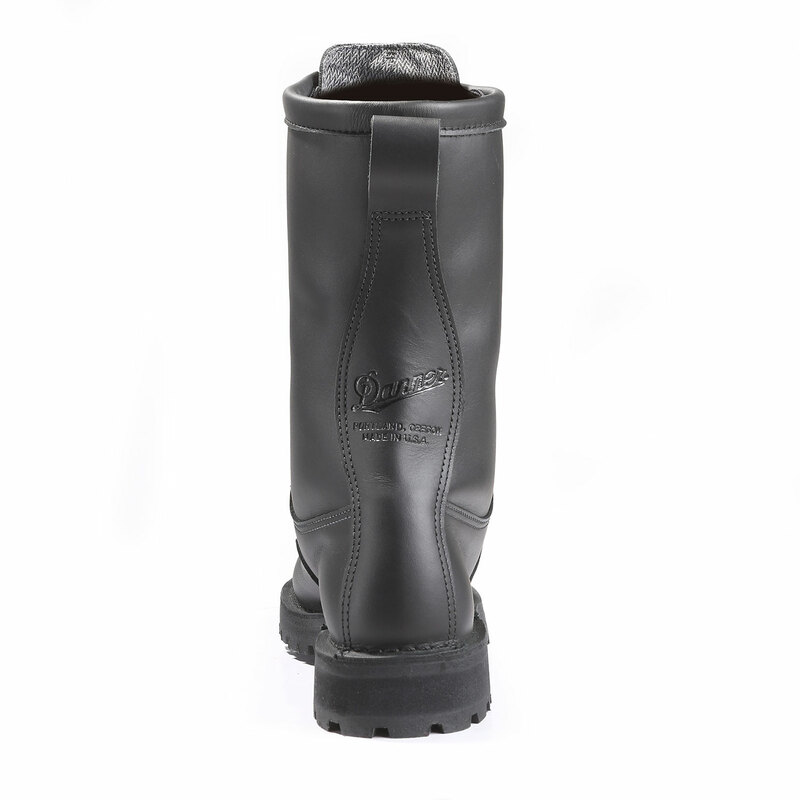 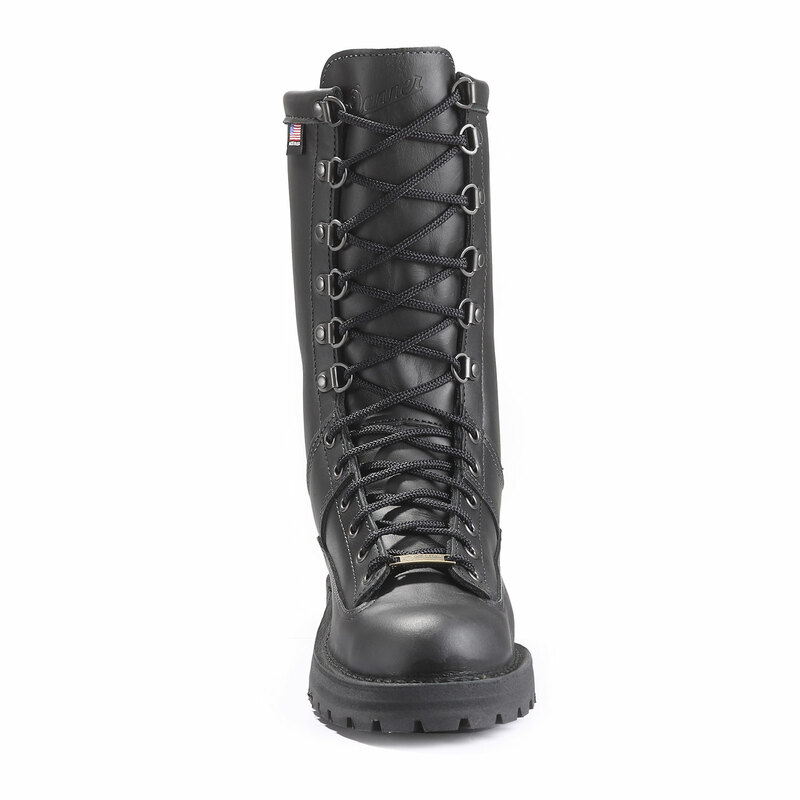 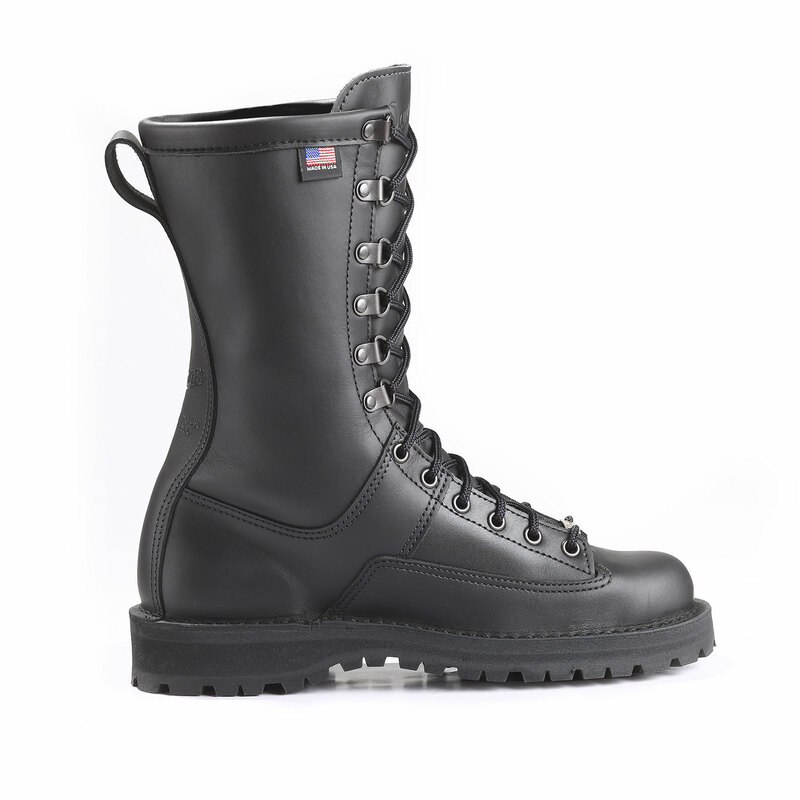 The consummate foot soldier, Danner® Fort Lewis Waterproof Boots are approved by the U.S. Army Forces Command. 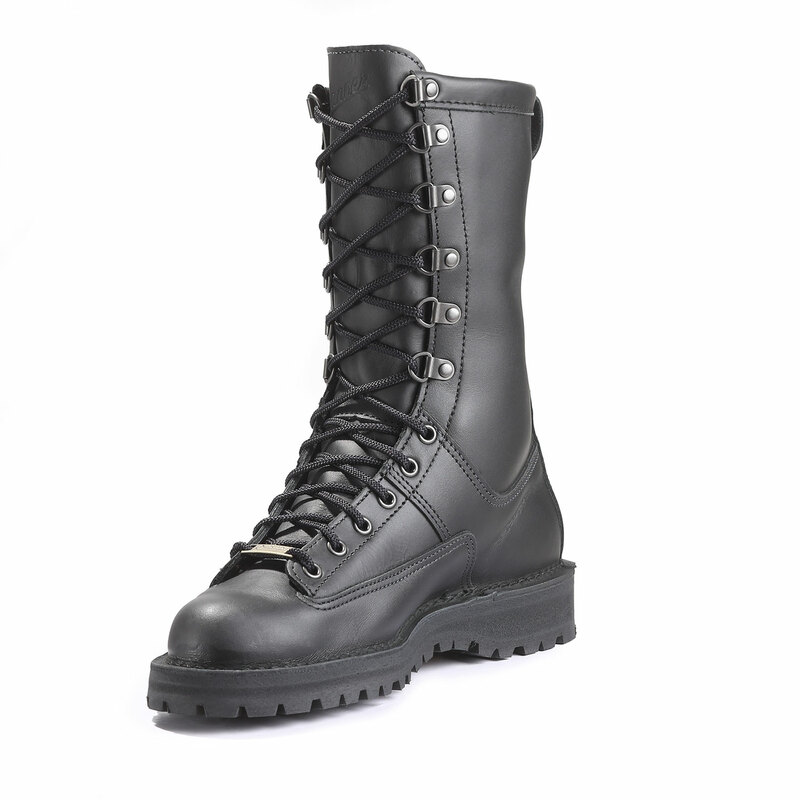 With a patented waterproof and breathable GORE-TEX® lining, these boots will keep your feet dry and comfortable for the journey. 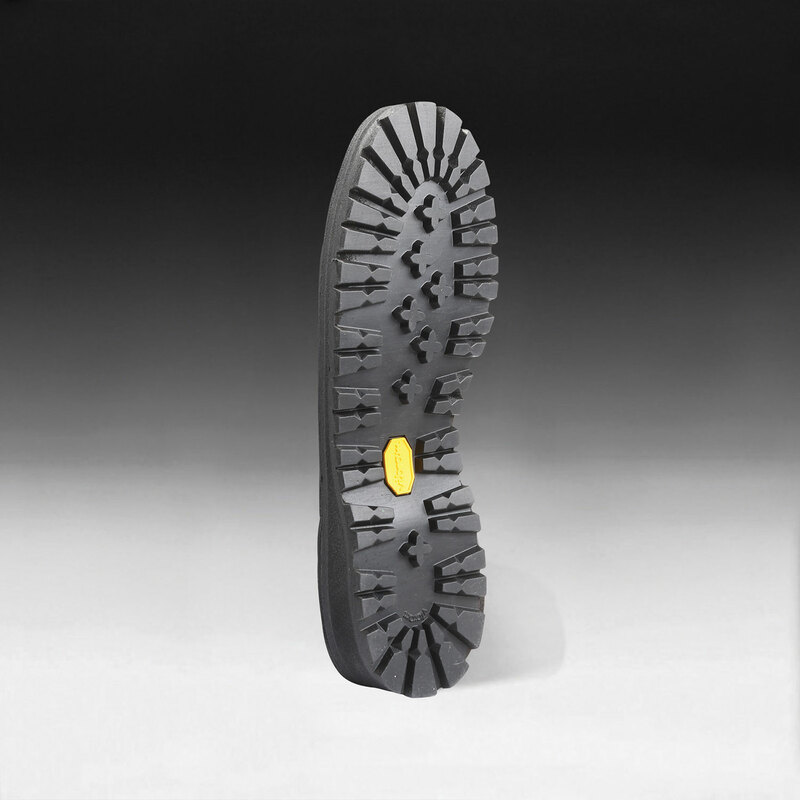 The Vibram® Kletterlift outsole offers outstanding shock absorption and gripping action — even on wet surfaces. 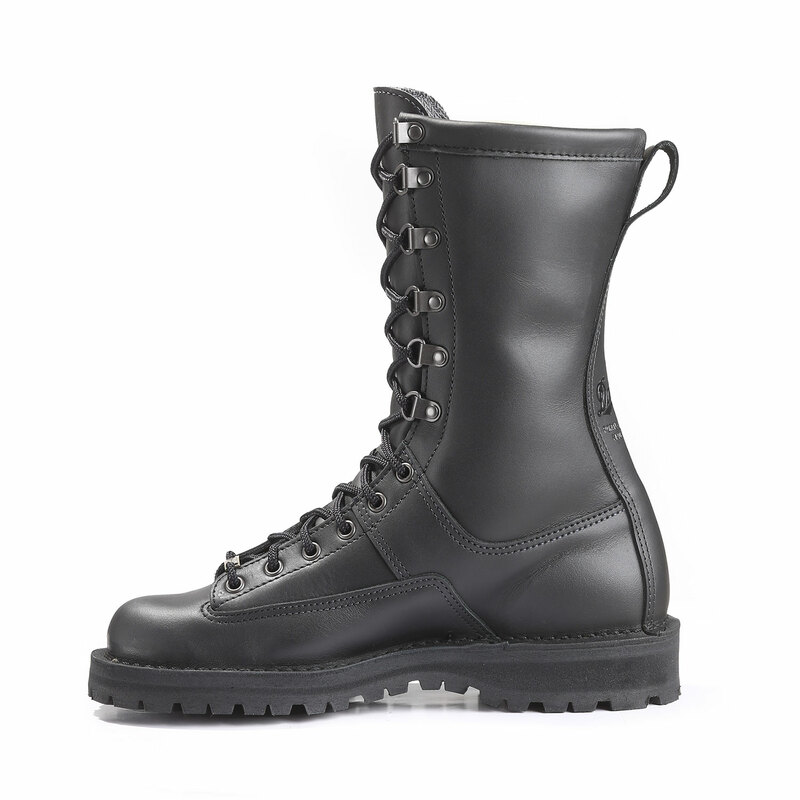 Uninsulated for warmer weather. 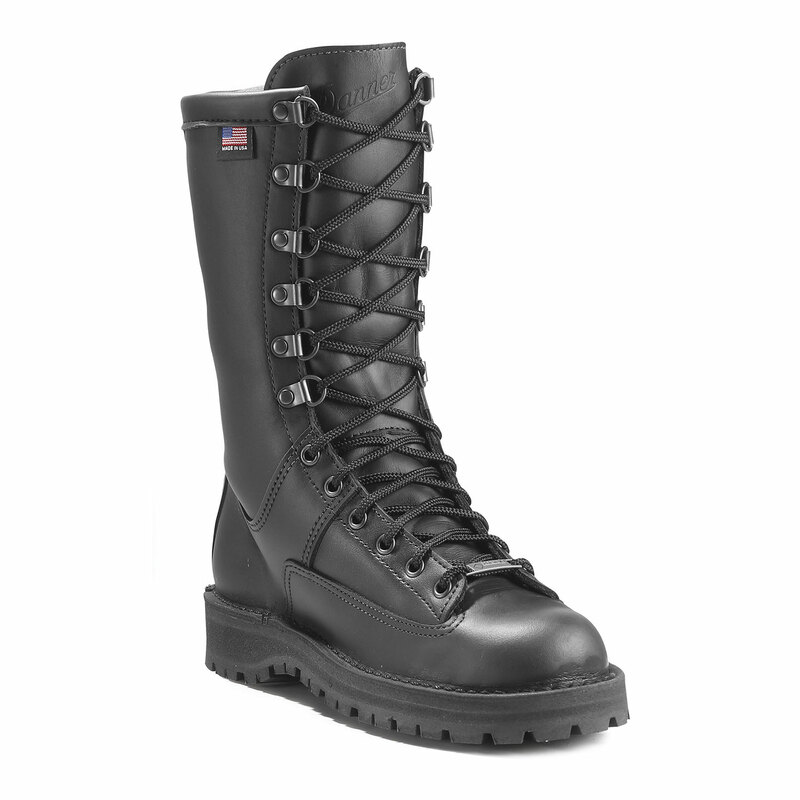 The Danner Factory can recraft these boots to extend the usable life.